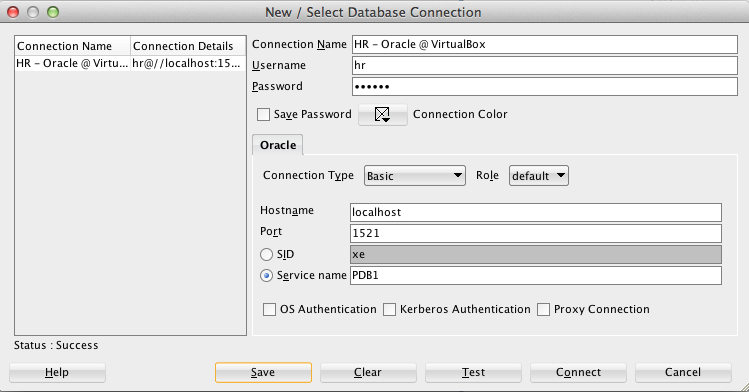 Please refer to my previous posts on how to get Oracle XE installed and a demonstration of the HR Schema Sample Data. Please note that the ojdbc jar is provided in the classpath. Please note how we inject the table name on the SQL literal and also how we are populating the underlying of the table name header using the size of the table name string. Moreover by surrounding the literal with triple double-quotes we can expand across multiple lines without needing implicit/explicit concatenation. There are 107 total employees. There are 25 total countries. There are 27 total departments. There are 4 total regions. 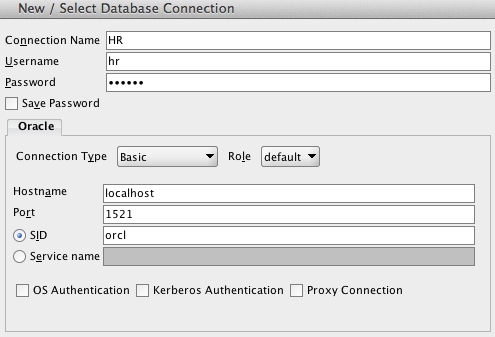 This quick tutorial demonstrates basic JDBC connectivity to the HR database which is already setup in Oracle XE and is part of the Sample Data. This database is small, filled with data, easy to grasp and ideal to quickly put some prototype code together without worrying about DDLs and other initialisation scripts. 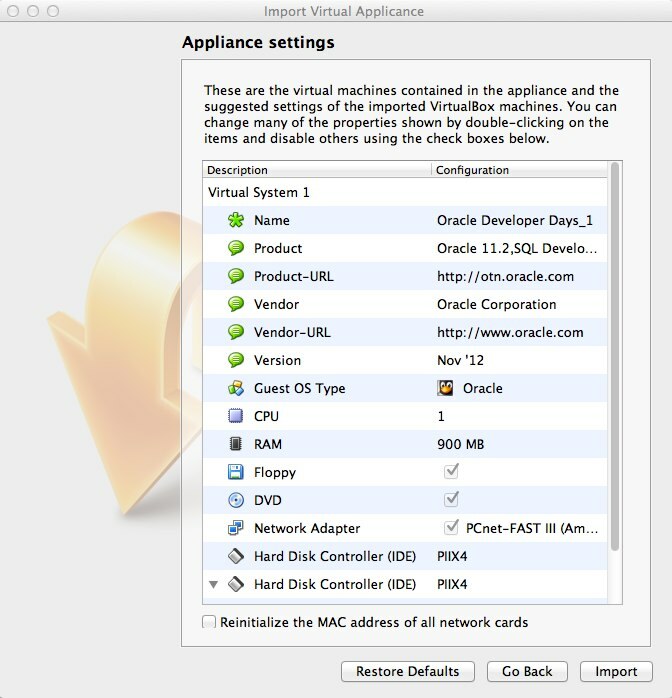 Please first refer to my previous post on how to get Oracle XE installed on any version of Mac OS that it also applies for any OS given that the correct version of VirtualBox gets installed. 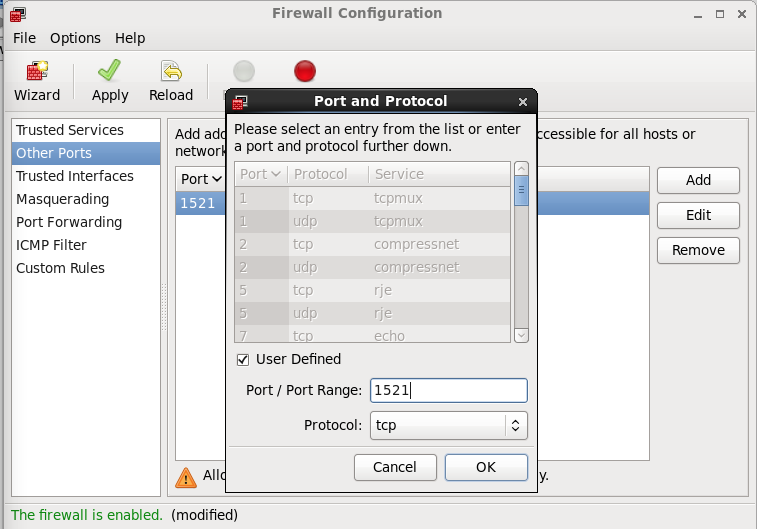 Given that we have Oracle XE now installed and communication via TCP port 1521 is allowed we are good to go. 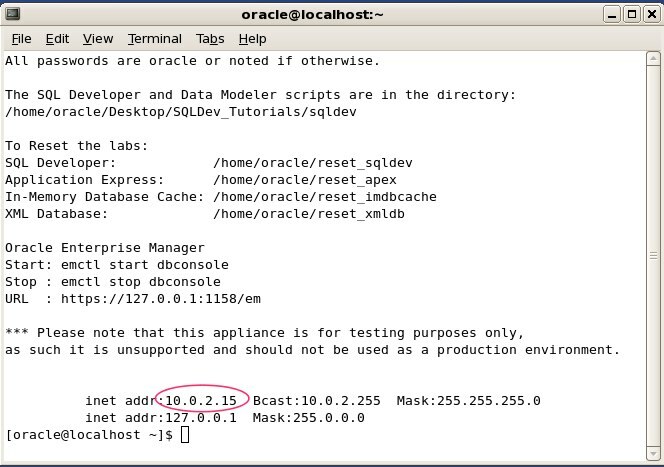 25 Apr 2014 Update: This guide has been originally written 2 years ago describing Oracle 11gR2 DB installation. Now it has been revised for the latest Oracle 12cR1 DB. 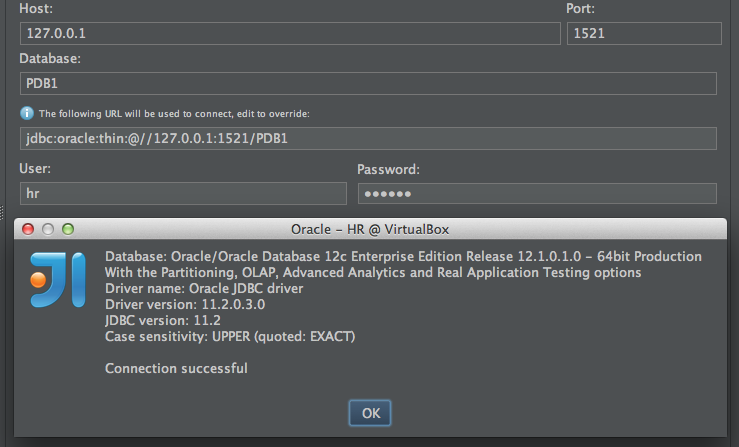 Installing Oracle DB on any Mac OS version is not an easy task. Official support was dropped from 10g onwards around the early days of Mac OS X and since then there has been endless questions online of how to go about later versions like Leopard (10.5), Snow Leopard (10.6), Lion (10.7), Mountain Lion (10.8) or Mavericks (10.9). I have yet to find a consistent resource online of how to natively install the database and I have also tried my hands on binaries compilation and package transfers along all the previous versions with various, inconsistent results. I have to admit that this long-winded process gets too complicated for my taste and patience. 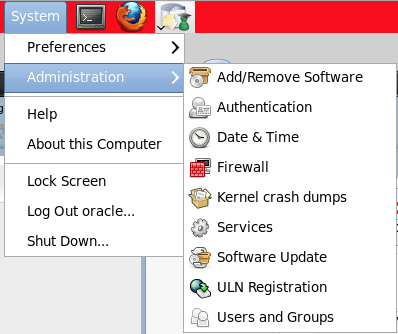 The people at Oracle have acknowledged this problem and have provided a neat solution abstracting all the complicated noise, packing up all the required tools and needed configurations in a single image file readily to be hosted as a VM in VirtualBox. This is old news and although VirtualBox is well documented I haven’t again found a single resource that is describing the process from top to bottom for my setup which is a Macbook Pro using WiFi therefore this detailed tutorial. *General Note: As the creators suggest Oracle XE should be used for testing purposes only. Also the majority of passwords on the VM have been setup by default to oracle and should be changed for obvious security reasons. 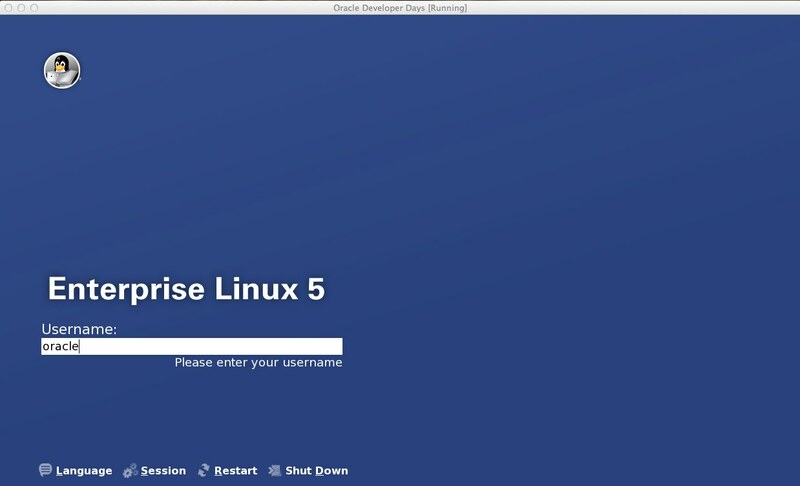 This is as simple as any other installation on a Mac. All we have to do is grab our x86 version (assuming an Intel CPU) for Mac from the official download page. 25 Apr 2014 Update: Currently VirtualBox is @ version 4.3.10 and doesn’t seem any different. This is the download page and the download instructions are clear. The ova VM file is big ~4G so better start the download process on a browser that has an integrated download manager like Firefox if you have a slow connection or are frequently experiencing dropped connections. 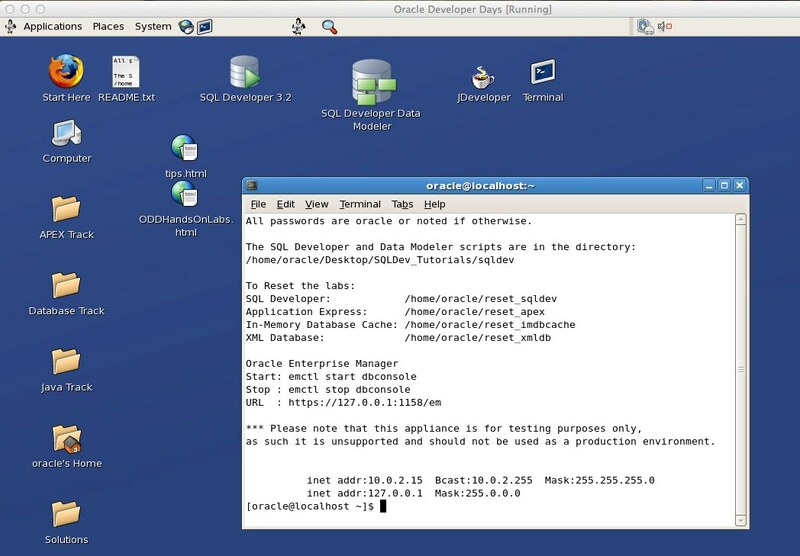 Apparently this VM has been initially created for a developer’s workshop but gets frequently updated with the latest and greatest of Oracle Client, Oracle SQL Developer and other tools. 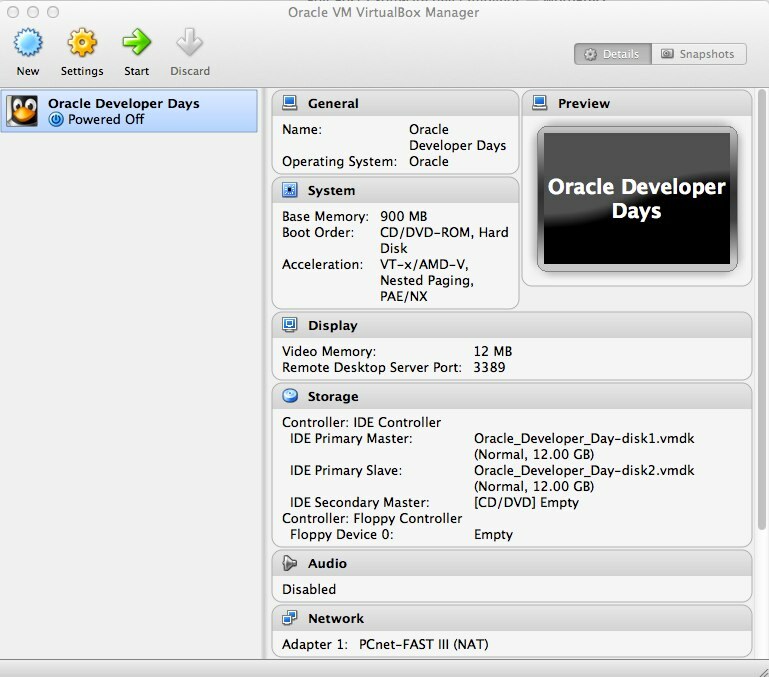 Various walkthroughs and other interesting tutorials are loaded-up on the VM awaiting to be discovered but all we care about is the Oracle 11gR2 DB which will be by default up and running when the VM is loaded into memory. 25 Apr 2014 Update: This is still the go-to place to get the OVA file. The difference is that the size of the file now spans ~ 5.22GB and has been prefixed with “OTN_” in the name. And of course it sports the latest Oracle 12cR1 DB along with the latest SQL Developer 4. 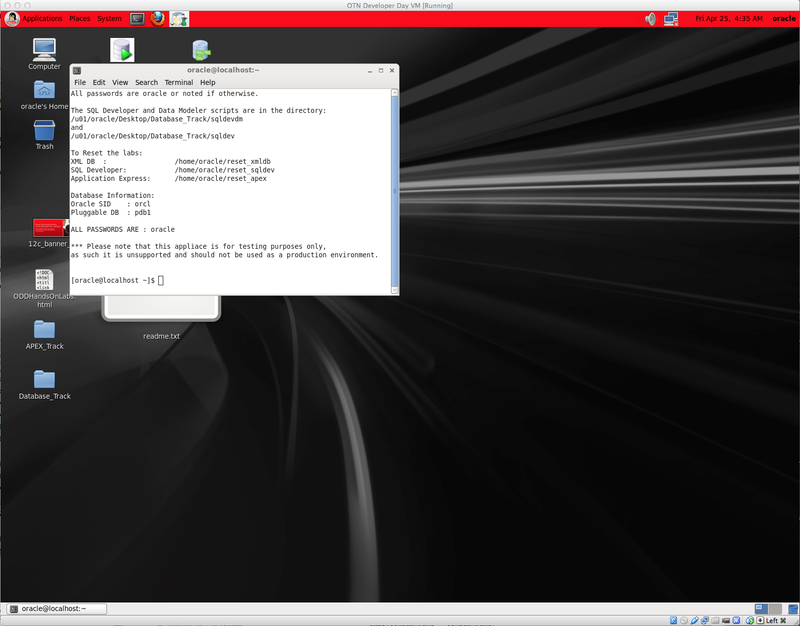 Our host OS is apparently Mac OS and the guest VM is Oracle Linux 5 which is a branch off Red Hat Linux. 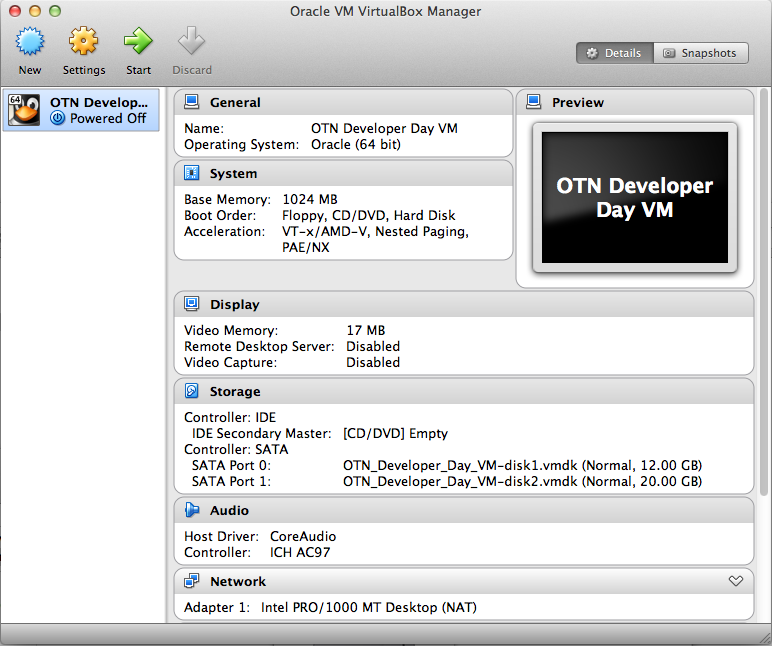 25 Apr 2014 Update: In the picture above as mentioned in the previous section the name should be “OTN_Developer_Day_VM.ova” and the size ~ 5.22GB. 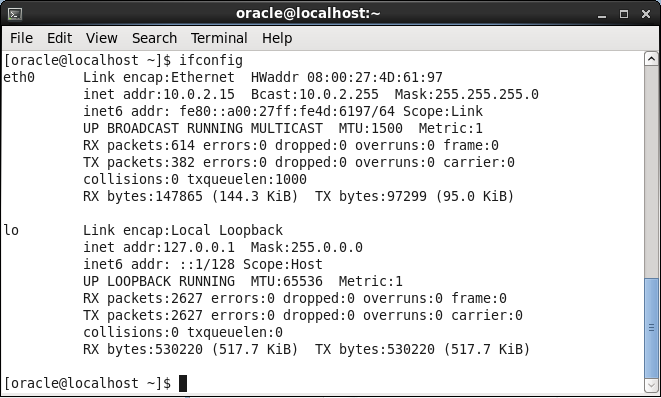 This is a tricky step that we didn’t need to perform 2 years ago on that flavour of OracleOS that was hosting 11gR2. By default VirtualBox > Devices > Network Adapters is attached to an internal NAT that should hopefully give you access to Internet. My setup is a MacBook Pro that is getting Internet via WiFi therefore I’ve tried to get the Bridged Adapter via WiFi to work that is initiating a more direct connection between the Host and Guest VM but to no avail. I’ve tried several things suggested out there such as reducting the MTU to 1496 or downgrading to IPv4 but without luck. That’s a quick, clean and bulletproof way of having the most recent Oracle DB running on a Guest VM not only on Mac OS but on any OS. PS. 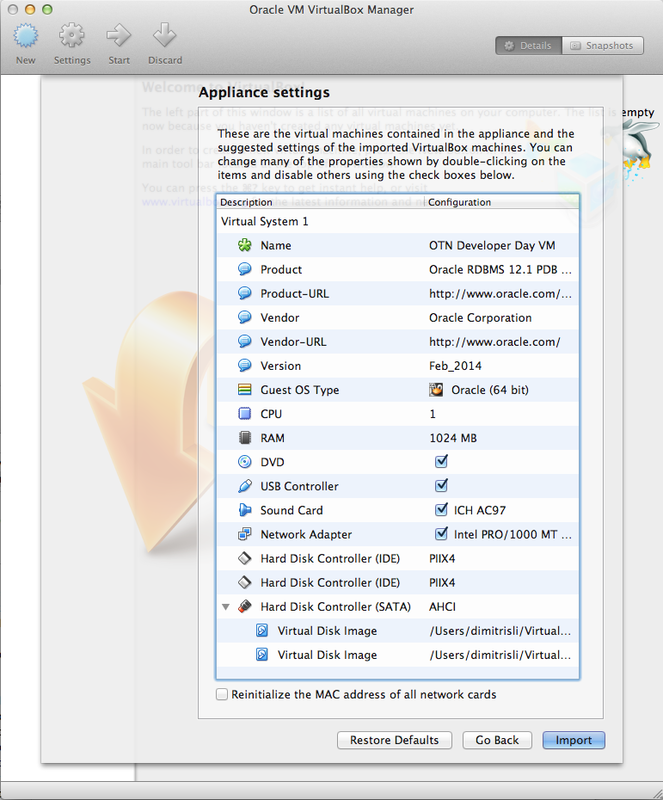 If you have a Synology NAS like I do, you might want to check out my detailed tutorial on how to host the VirtualBox VMs on the NAS and connect to it via the supported iSCSI protocol by VirtualBox clients installed on any home/work computer. Say for instance we need to copy a whole table’s worth of fresh data from Oracle database (db) B to db A. 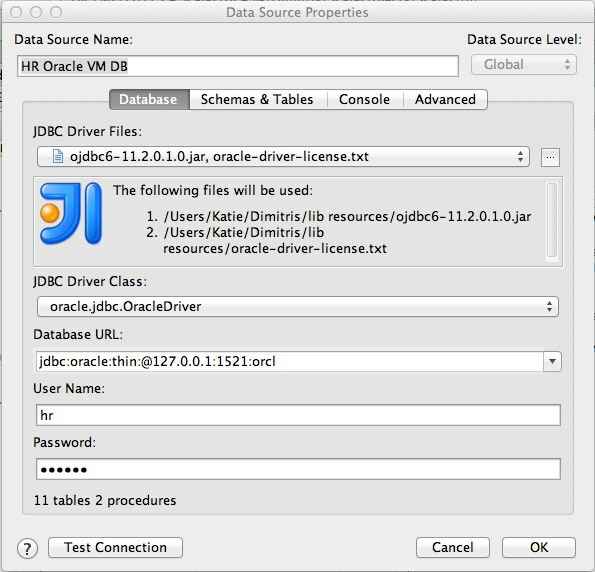 Note: I like to use SQLDeveloper as an Oracle DB IDE that helps me visualise all the Oracle DB constructs.